Need help painting and decorating? Maybe you need expert advice on how to waterproof your property? 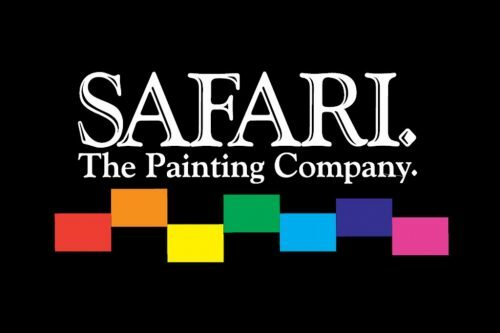 Safari Painters employ the most trusted team of painters and decorators that Tauranga has to offer. We're a trusted family owned and operated Tauranga business. With over 27 years experience servicing the residential and business sectors of the Bay of Plenty region, we have earned a reputation for competitiveness and providing quality workmanship. As certified Resene Eco.Decorators, our team use top-quality and environmentally-friendly painting products that are suitable for every application. Our services include painting & decorating, gibstopping & plastering, waterproofing, improving wall coverings, pre-paint, and preventive maintenance to help limit the growth of moss, mould and lichen. Maintaining your home and place of business can be a daunting task, let our team of trusted team provide expert help and advice. And if you'd like to join our team, click on the link below to fill in our application form.